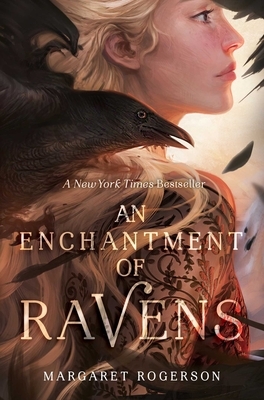 Margaret Rogerson’s An Enchantment of Ravens is a lovely, remarkable exploration of the heart of magic. Isobel paints the Fair Folk’s portraits, in exchange for useful spells and cantrips. When her portrait of Rook, the Autumn Prince, violates all taboos and discloses his secret human feelings of sorrow, Isobel is seized and taken to Fairie to answer for her crime. The novel artfully balances human qualities against fay ones: mortality and immortality, human craft and fairy magic, peasant life and fairy aristocracy. And though separated by all these aspects, Isobel and Rook are still drawn to each other, in an impossible love. This extraordinary book, on the level of Jonathan Strange & Mr Norrell or Lud-in-the-Mist, is the author’s debut novel. True magic.